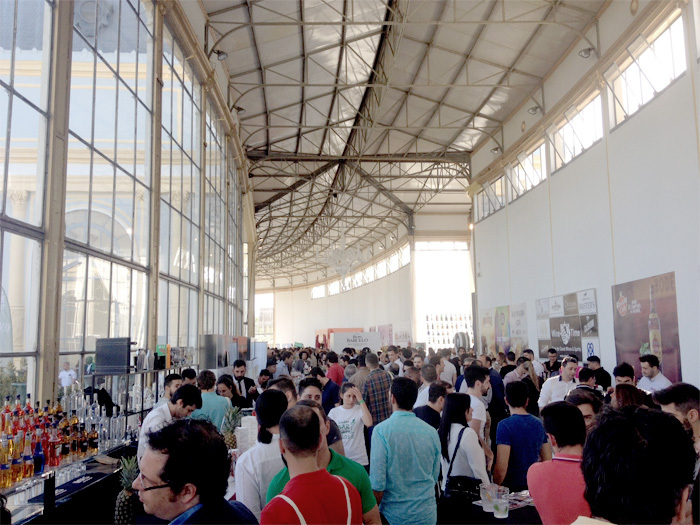 We were present at the Lisbon Bar Show 2015 together with our partner Black Pepper & Basil. 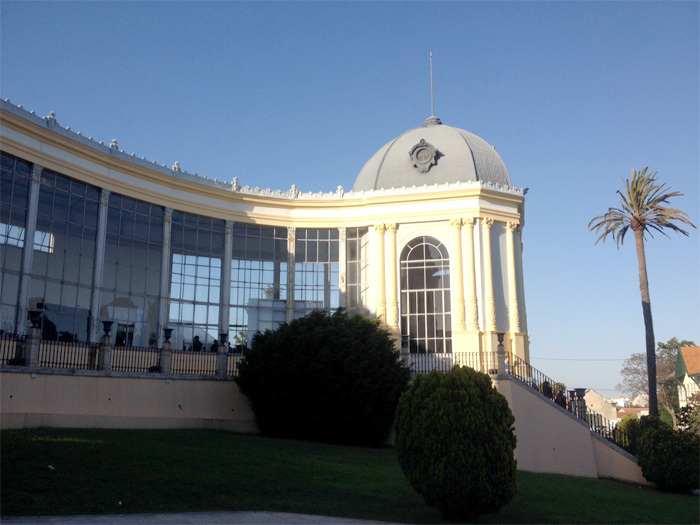 The event took place in an amazing venue and was packed, with over 3000 visitors in only two days. Take a look at the event's facebook page and check the great pictures.